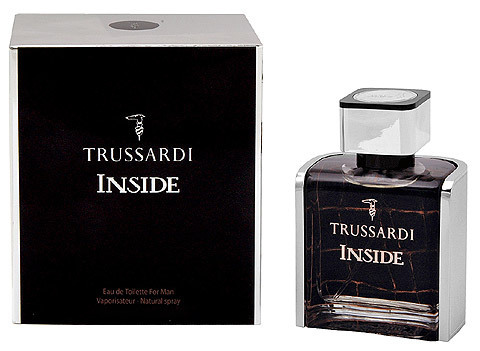 Trussardi Inside 1.7 oz / 50 ml Eau De Toilette spray for men. The fragrance is built on harmony between woodsy notes, dominated by teak wood, and energetic coffee note. 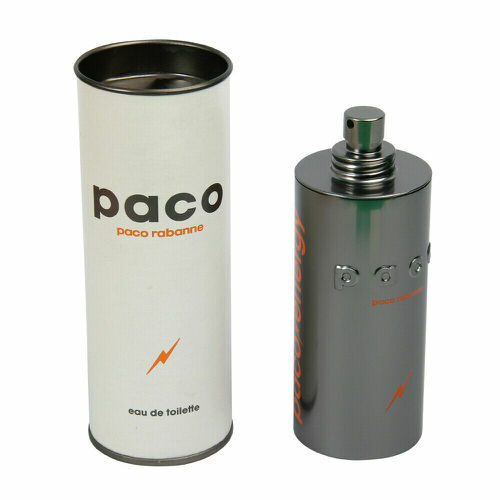 The opening is fresh and aromatic, created of bergamot, basil and Japanese citrus fruit Yuzu. The temperament note of coffee is followed by elegant spicy white pepper and masculine note of tobacco leaf. Sensual dry down includes the notes of teak wood, cashmere wood and musk. Notify me when "Trussardi Inside 1.7 oz EDT for men" is re-stocked.